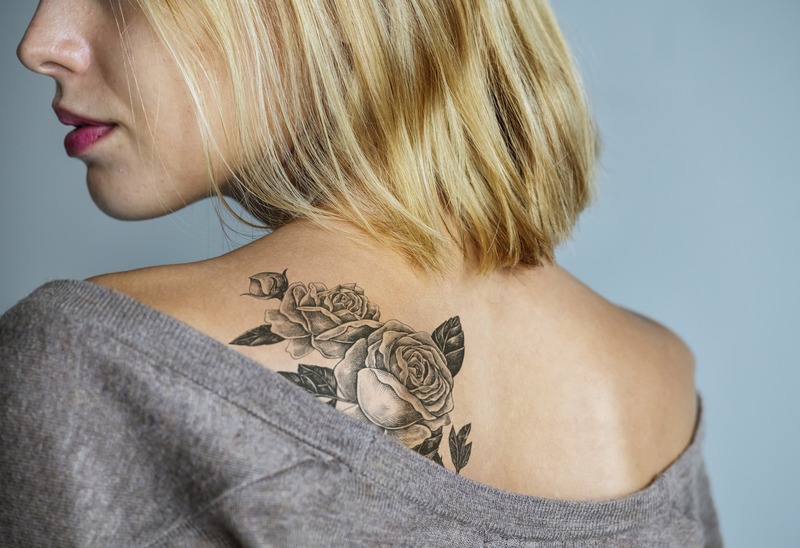 Now people in Ann Arbor and Saline can erase unwanted tattoos with sure and effective PicoSecond technology. Bellafill® yields instant smoothness that you can appreciate as soon as you leave the office. Save $ and Look Good Doing it! Enhance facial volume & eliminate the signs of aging in the face. Destroy fat cells with little to no downtime. 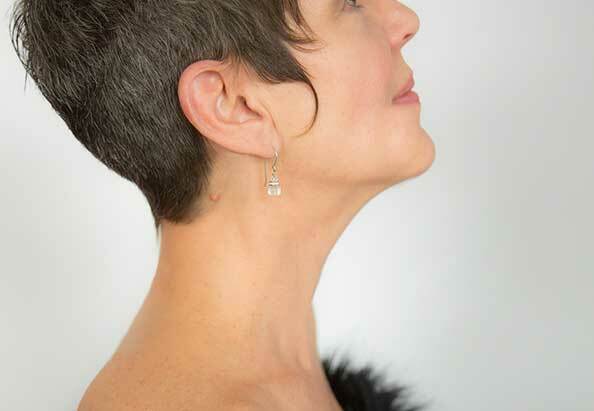 Procerus Skin Care is a premier Medical Spa with an innovative approach to skin and body care. 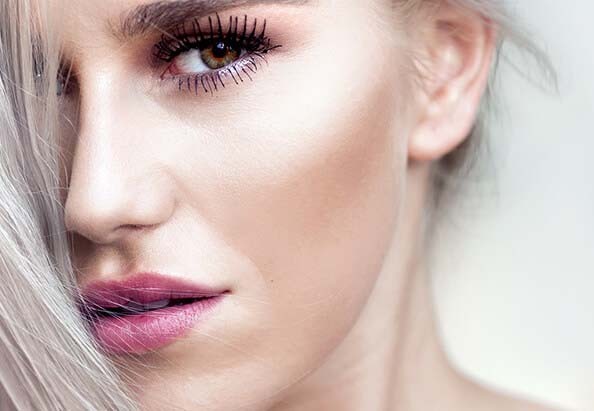 We integrate aesthetic non-invasive cosmetic laser treatments and minimally invasive injectables, such as Botox and Juvederm, and medical-grade skin care products in a proven, effective and individualized manner. Sculptra stimulates your own collagen to build gradually for a natural appearance. Watch as Dan describes his experience and motivation for having a little work done. 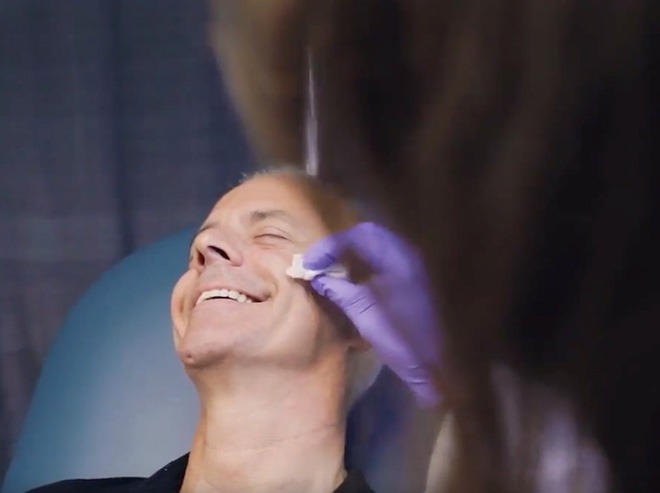 Also see how simple and painless the process of under going the Botox, Restylane, and Radiesse injection procedures were for him during his visit to Procerus Skin Care. Botox Made The Difference! This Is My Story.